Your air handler is responsible for moving conditioned air throughout your home or property. When it is damaged, you can quickly find yourself with low airflow, if there is any airflow at all. Do you find that cool air is failing to reach all areas of your home? Your air handler may be to blame. Call our professionals at (614) 388-9241 and get high-quality Columbus air handler repair and replacement solutions today! Is your home suffering from low airflow? Does it take hours to cool down your home? 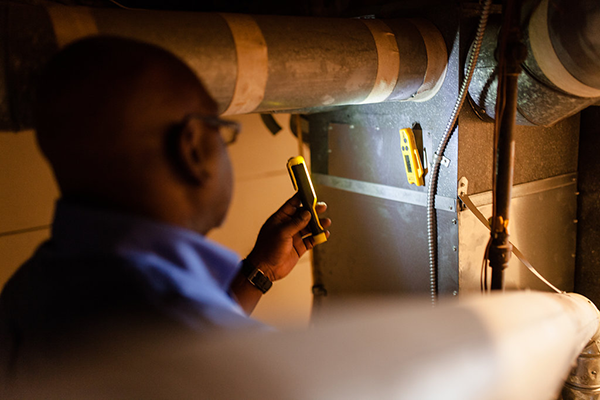 Chances are you have a damaged Columbus air handler. Call (614) 388-9241 and get the best repair and replacement services today!